With EdSpire’s Newsfeed feature, teachers can connect to students like never before, sharing assignments and teaching resources. Secure personalized portals for teachers, students and parents to stay informed of class activity at all times. 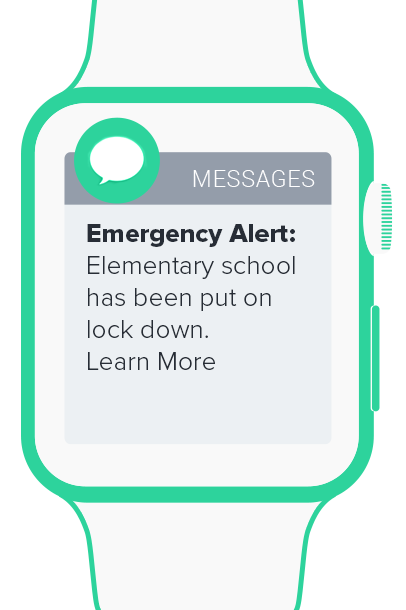 EdSpire’s Notify immediately notifies you via email or text message of any type of class activity. Organize class handouts, assignments and resource links into secure digital class folders with options to password protect select content. Stay on top of assignment due dates with EdSpire’s Homework Tracker with automated notification reminders of incoming due dates. With EdSpire’s User Specific Portals, stakeholders can subscribe and stay engaged with the news and information that is most important to them. 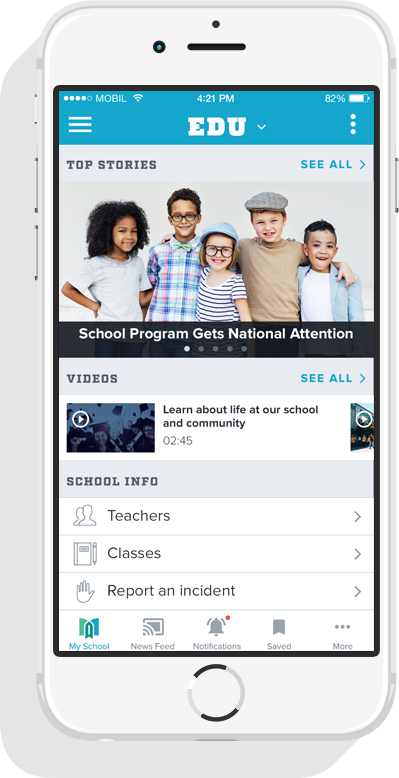 Whether you are a teacher, student, parent, principal, board member or a member of the community, you have ability to customize a newsfeed that aligns with your interests and set notifications so that you can stay up to date on the latest activity. We help K12 schools and districts refine, rebuild and launch digital communication platforms.